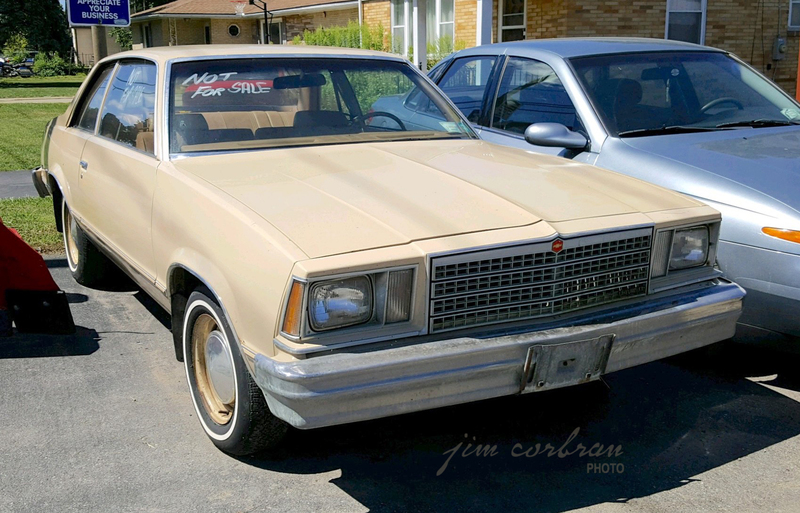 Apparently a lot of people must be interested in this 1979 Chevy Malibu, seen a few weeks back in Hamburg, as the current owners have gone to the trouble of scrawling NOT FOR SALE on the windows. Judging from the still-intact trunklid sticker, it looks like it was originally sold out of Howell-Smutz Chevrolet in Eden, a dealership in business from 1964-1990. This was the second year for General Motors’ downsized mid-size lineup, which also included Pontiac’s LeMans, Oldsmobile’s Cutlass Salon, and Buick’s Century in the family-car lineups, as well as the personal luxury coupes Monte Carlo, Grand Prix, Cutlass Supreme, and Regal. 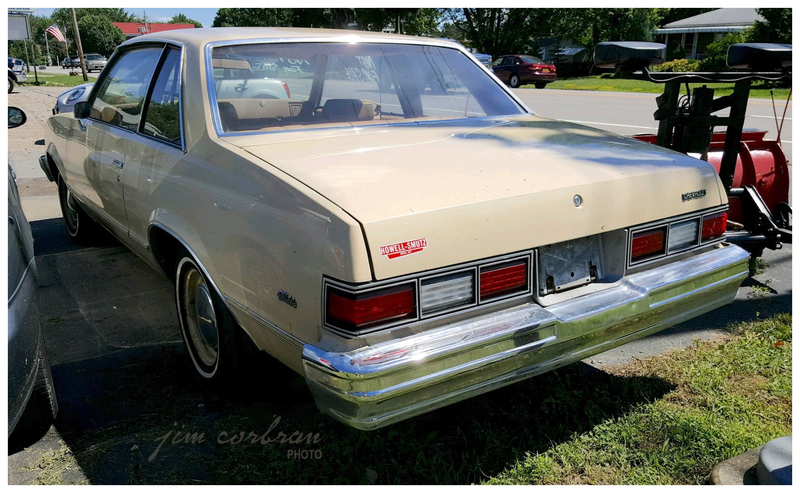 The Cutlass Salon and Buick Century had some rather odd-shaped (and unpopular) roof styles, while the Malibu and LeMans stayed with the more traditional 3-box shape seen on today’s example.